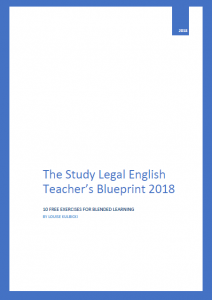 Introducing the 1st edition of the Study Legal English Teacher’s Blueprint, published 2018. 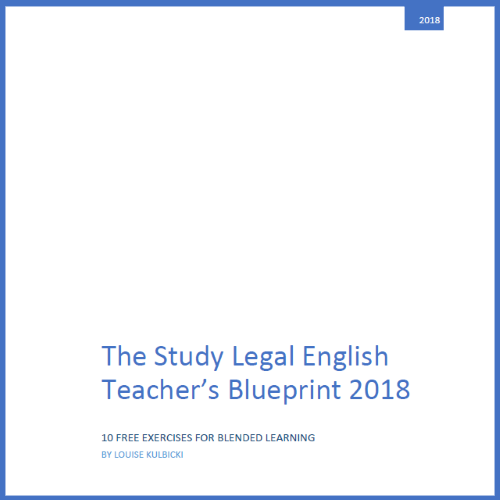 This is an up-to-date blueprint for implementing a blended learning approach in your own Legal English classes using the Study Legal English Podcast. 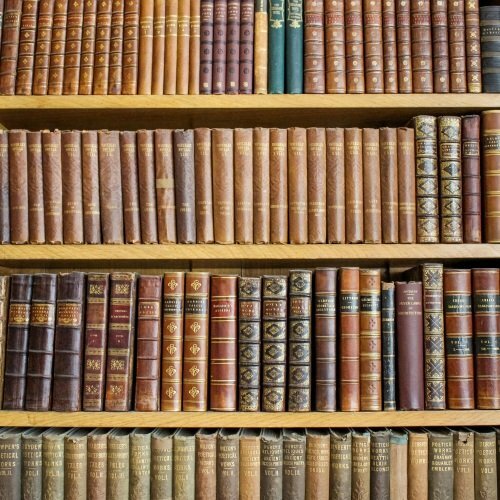 This document is free to download, aimed at Legal English teachers, and contains 10 practical exercises for you to use. 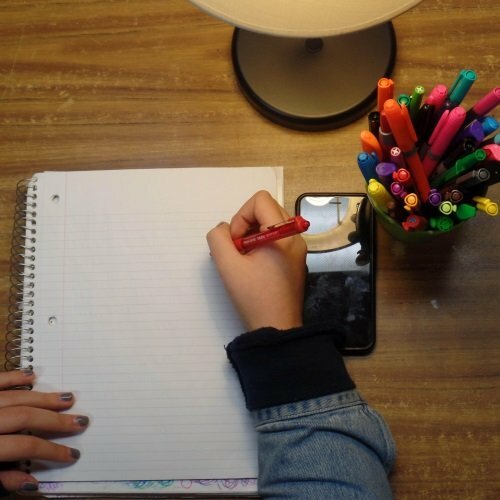 You can share this document as you wish – tweak these exercises to fit your needs, but please cite the document when you use it as: Louise Kulbicki, The Study Legal English Teacher’s Blueprint, 2018: http://bit.ly/SLE-Blueprint. Good luck using these exercises and send me your feedback to Louise@studylegalenglish.com. This document was presented at the EULETA Conference 2018. You can watch this presentation below.